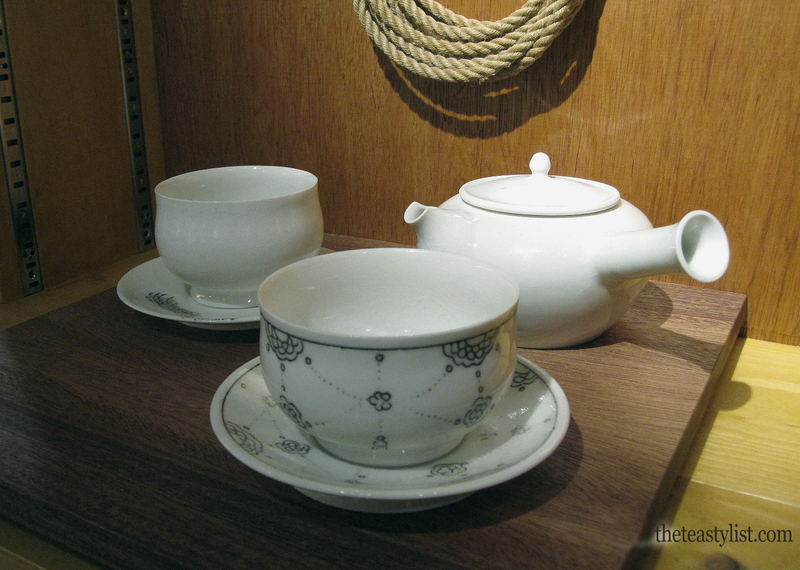 The One Of A Kind Spring Show visited Toronto recently and The Tea Stylist was on a mission to find hand-crafted teaware. 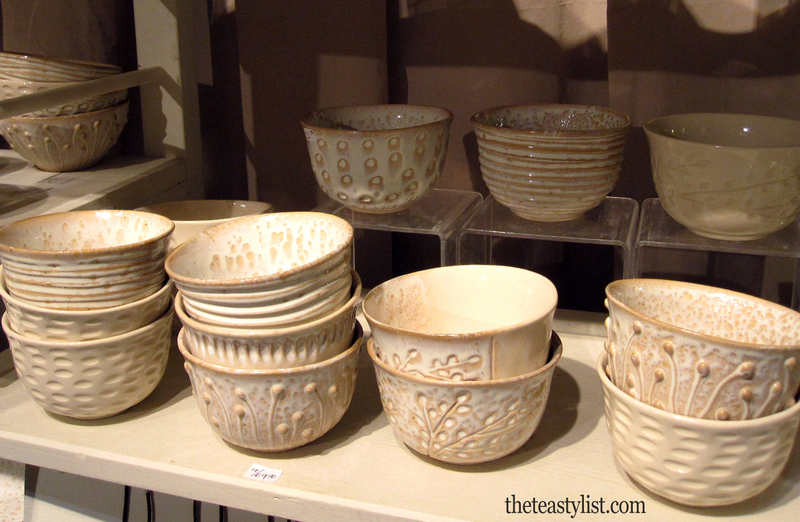 We walked the aisles from A to Q and found some lovely artisan ‘objets’ that I’m sure you will appreciate. 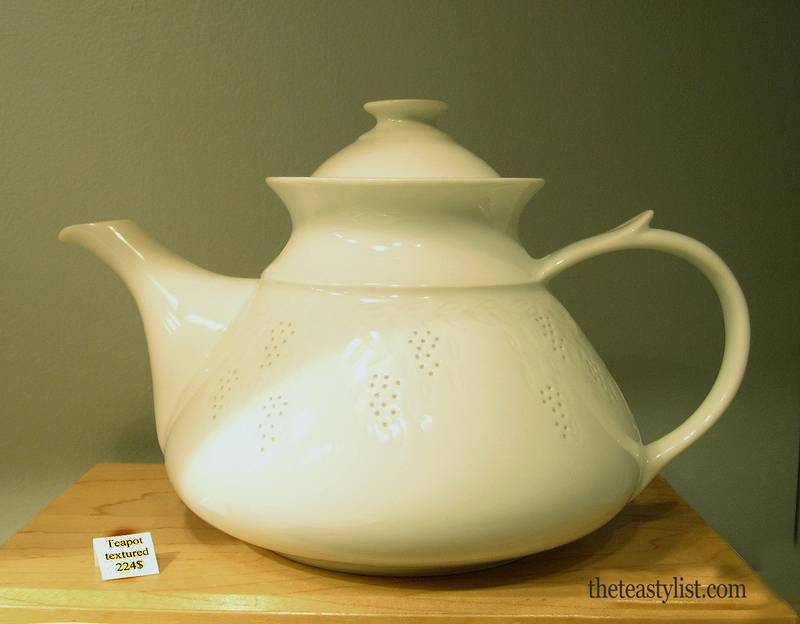 First stop was Porcelaines Bousquet Spotted: a beautiful classic porcelain teapot designed by Quebecker Louise Bousquet, who has been perfecting the art of white porcelain since 1975, including a term of study with Limoges! The Tea Stylist chose her unadorned 40oz. porcelain teapot as the perfect pot for an afternoon blend. It will elegantly pour six tea cups for your favourite guests. 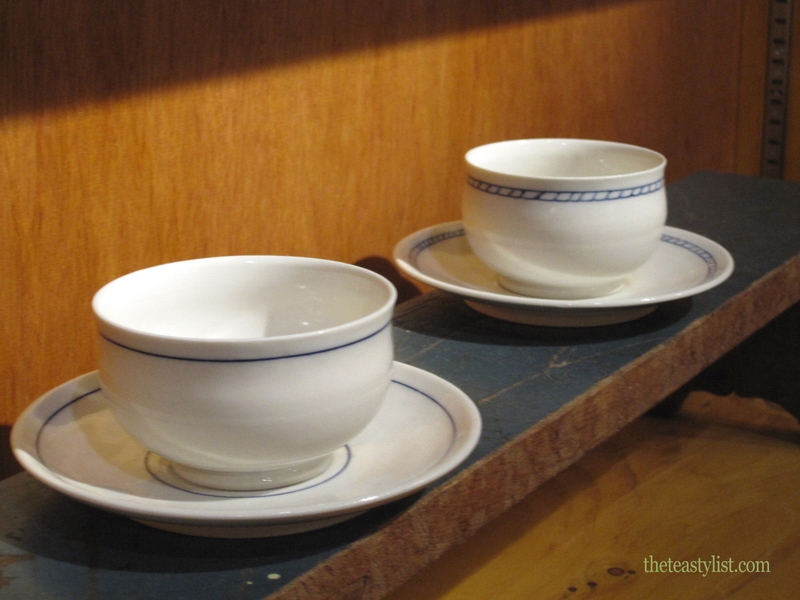 Sandra Silberman’s (Barrie, Ontario) textured cups would make esthetically interesting Matcha bowls. Her e-commerce site is coming soon. 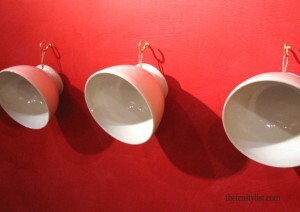 Also made of porcelain, her work is a little rougher than Bousquet. Available in a variety of creamy designs, looking their best when displayed 2 or 3 deep. 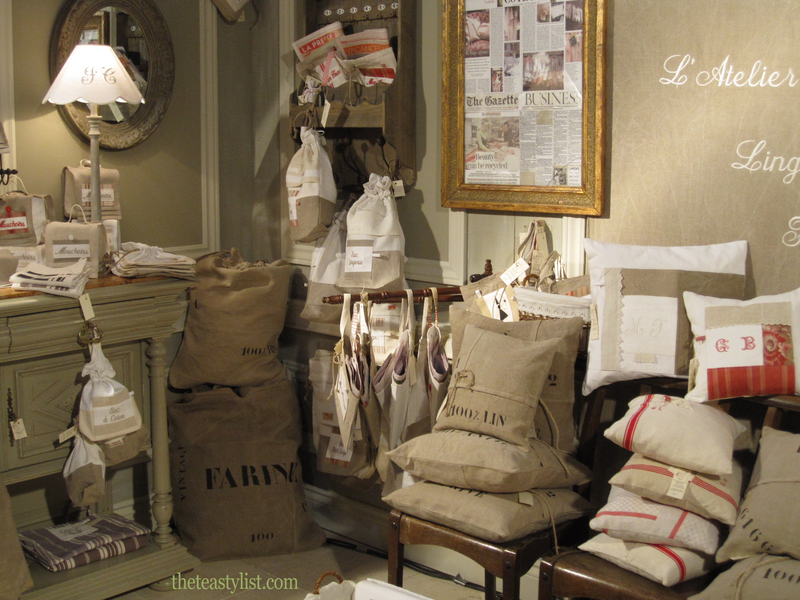 We were delighted to discover Atelier du Presbytere, the loveliest space at the show. 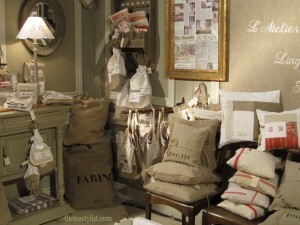 I could gladly have lingered for hours admiring their towels, monogrammed cloths, laundry hampers, pillows, etc. 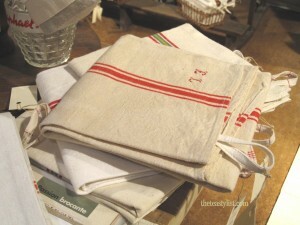 made from vintage hemp and flax linen. L’Atelier du Presbytère's booth won 1st prize for most beautiful. We agree! Françoise Méchin Pellet and her husband Thierry Méchin moved to Montreal from the South of France a few years ago and they have brought the quintessential beauty of the region to their work. Thierry visits France regularly and returns with treasures and materials that they adapt and redesign in their Montreal studio. Visiting their store or their website, you’ll feast your eyes on a study of rustic beauty and quiet good taste. With minutes to spare before closing on the last day of the show, we discovered Ateliers Des Cent-Ans. Renaud Sauve, formerly a prop designer/manager with Cirque du Soleil has found his true calling in the perfected creation of porcelain ware. Do have a look at his website, you will get a peek into his soul! The Kyusu that the Tea Stylist could not resist! 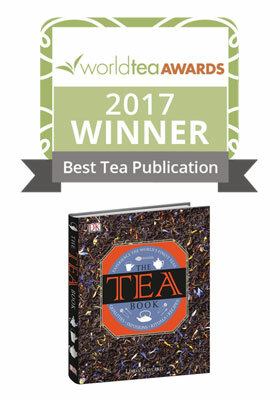 His goods are carried by Camelia Sinensis, the place to shop for tea in Montreal, but he lives and creates in Irlande, a remote area of the Eastern Townships. He had to snowshoe in and out of his property this winter. 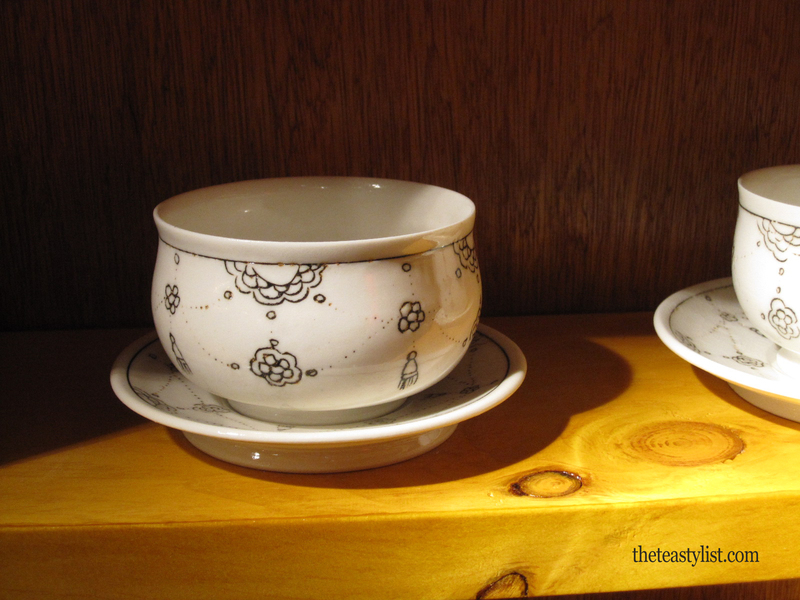 The Tea Stylist couldn’t resist his white porcelain Kyusu, perfect for Japanese Sencha, so it is now part of our permanent collection! 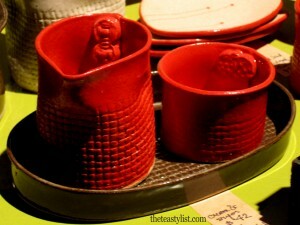 This was his first visit to the show, but judging from his customers’ enthusiasm we expect him to return next season. We will be waiting to purchase some of his lovely cups. He had an appointment with the Gardiner Museum before leaving Toronto, so hopefully we won’t have to wait too long to begin our collection.